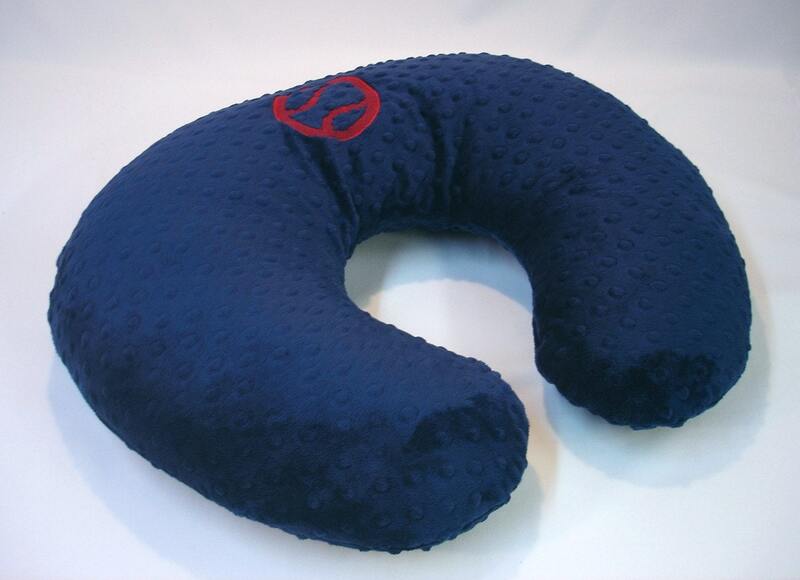 Personalize your nursing pillow cover with your choice of minky fabrics and thread color. 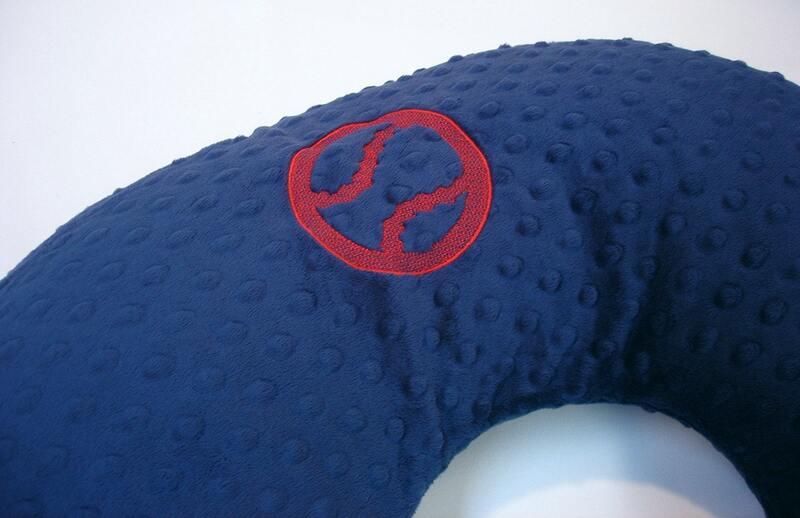 Stitching leaves area of fabric exposed to create the baseball shape. 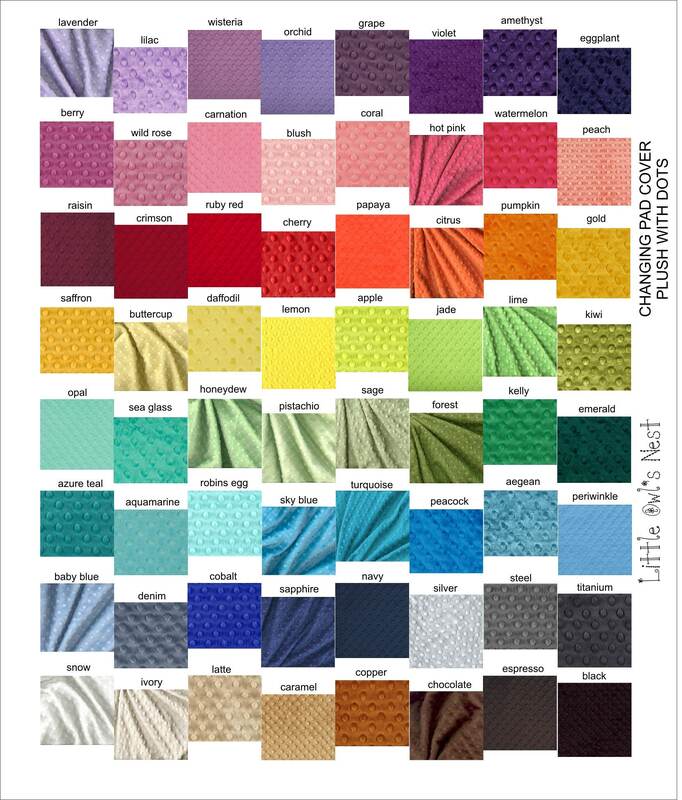 See charts for fabric color and thread color. Cover can be all one color minky or two colors front and back. 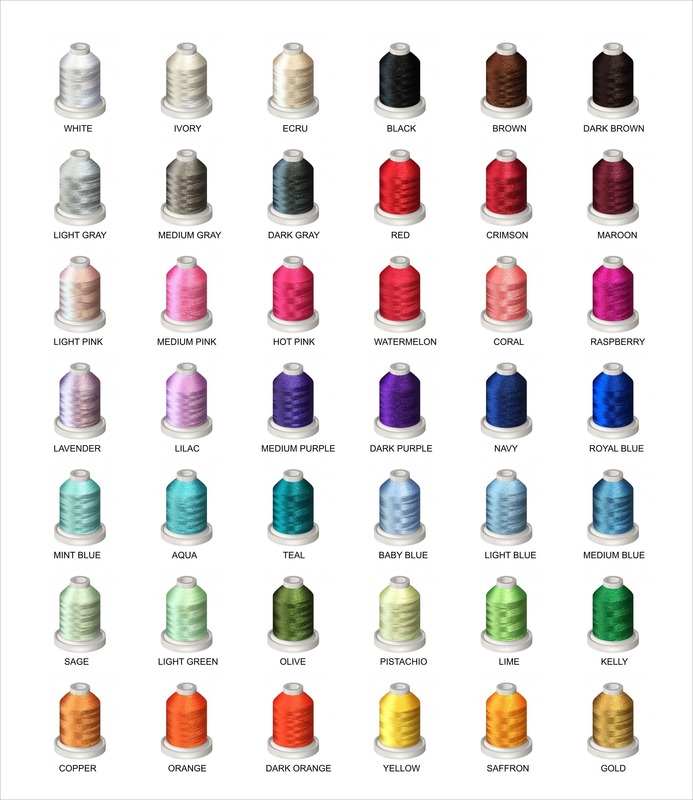 Please leave message in 'notes to seller' at checkout with fabric and thread color.